What is the purpose of the Glass Colourwipe Board? 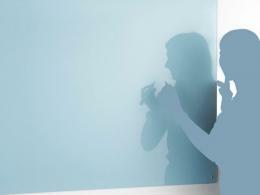 The Glass Colourwipe Board is designed for use in a modern meeting or teaching room, with the ability to be wiped clear quickly and easily. 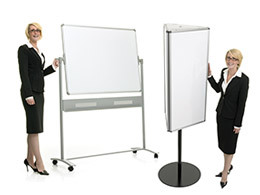 The board comes in six different colours so can therefore be adapted to the environment of the room. In addition, the product can also be used either portrait or landscape, making it versatile. This product can be used in schools, offices, meeting rooms or anywhere that requires notes to be taken and removed quickly and easily, whilst still looking professional. 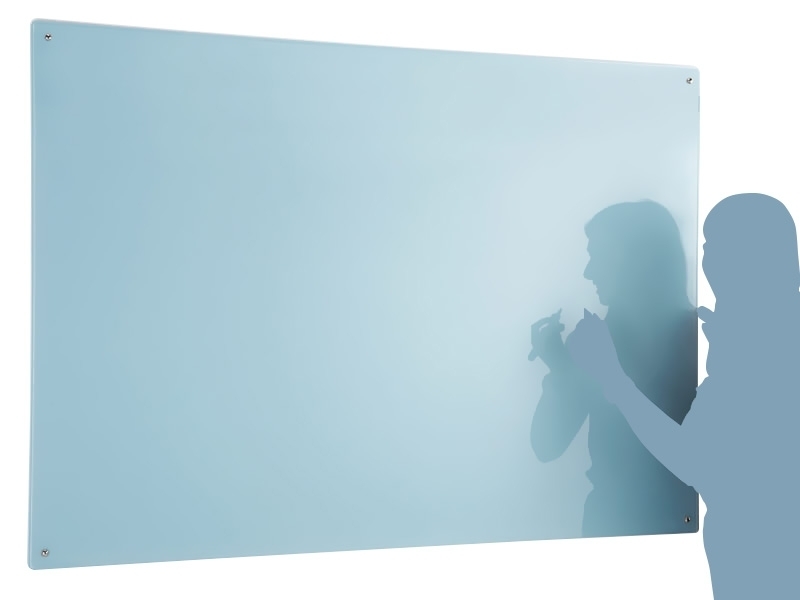 The Glass Colour Wipeboard could be used by employees, managers in business meetings, teachers, pupils or anyone who can use the specified product to their convenience regarding it's purpose. For example, the board can easily display diagrams, bullet points or rules to follow/targets to meet in office environments, or even used to present to teachers by pupils in schools/colleges/universities. The Glass Colourwipe Board comes with a 30 year labour/parts warranty.